Castle View Park sits between the Forest of Bowland, the Yorkshire Dales National Park and the Lake District National Park. This means that there will be plenty to explore right on your doorstep. The Forest of Bowland, sometimes referred to as the Bowland Fells, is a site of sprawling and scenic wilderness with deep valleys and moorlands, perfect for an afternoon ramble. The Yorkshire Dales National Park is a large area encompassing historical stone-built villages and strikingly beautiful landscapes. Clearly you are never short of somewhere to marvel at nature’s creations in Lancashire! There’s also much more to do than just go walking at the Lake District National Park. Why not take the kids along to Treetop Nets. Here they can play on more than 1,500 metres of giant trampolines. The Castle View Park stands out mainly thanks to its stunning surroundings, making it really easy to switch off while holidaying here. 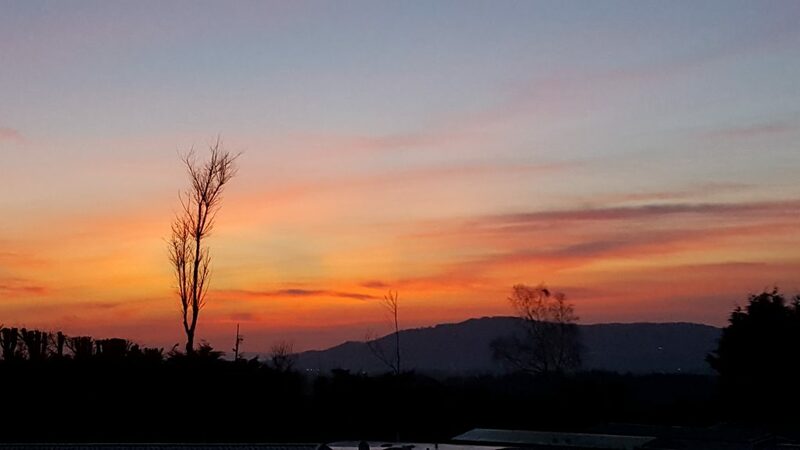 City dwellers will particularly enjoy a break immersed in the countryside, and on a clear day the mountains of the Lake District can be spotted on the horizon. The park is easily accessible by car and with so many attractions nearby including The World of Beatrix Potter, Lancaster Castle and Abbot Hall. There is plenty to keep all ages entertained. You will find that owning a Lodge for sale Lancashire is something that can benefit the whole family. This particular two bedroom lodge boasts an excellent position within the park and is tucked away in the countryside. If you own this one you will enjoy great privacy and stunning views, as well an abundance of wildlife. It is close to Capernwray, a timeless area of Lancashire with plenty to explore, including the 19th Century Capernwray Hall. The hall which has a fantastic public pool which is open to public and is just situated within walking distance. It is also close to the A6 and junction 35 of the M6 motorway, proving that finding a caravan for sale in Lancashire in an accessible location is easy. The lodge has been decorated in a modern style and has generous rear garden space and ample off street parking. The site is also pet friendly. If the answer’s YES, it’s time to make an enquiry through our website. We can help you with the process of securing viewings and finding more ou. If you are still keen to find a caravan for sale in Lancashire but this one has been sold, you’ll be glad to know that are able to browse by location on our site and by the kind of holiday park that you are looking for. With its stunning natural beauty and national parks, historical Yorkshire is a county brimming with interest. 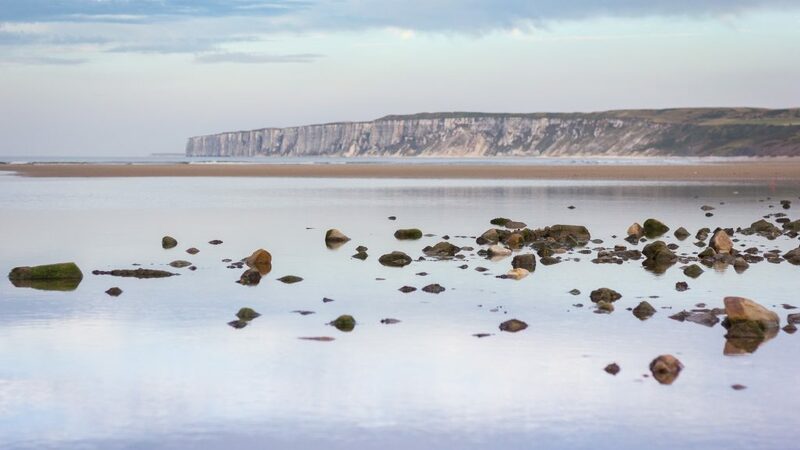 Renowned for its Roman and Viking heritage, it’s the perfect location for an immersive UK holiday. Owning your own Holiday Home in Yorkshire will mean that you get to relive the experience as many times as you like. Whether you’re a countryside lover at heart or are keen to explore quaint villages whilst on holiday. Yorkshire has plenty to offer. Occupying a large area in the North of England, Yorkshire is as diverse as any county can be. It’s a walker’s paradise, and those keen to stretch their legs and take in some stunning views should make a beeline for The Yorkshire Three Peaks. This includes the hills of Whernside, Ingleborough and Pen-y-ghent. With so many quirky towns to visit while holidaying in Yorkshire, you’re truly spoilt for choice. A trip to Whitby is an absolute must. This seaside town is home to Whitby Abbey, a historical site that inspired Bram Stoker’s Dracula. Visit the Captain Cook Memorial Museum for engaging displays about historical voyages. Whilst there you can tackle the 199 Steps and enjoy sweeping views of the harbour when you reach the top. What’s a holiday without a beach? For two of the best, breezy Bridlington is your best bet. Its predictability is part of its appeal. You will have hours of fun at the funfair. The amusement park and donkey rides on the beach all combine for a great family day out. With so much to see, it’s impossible to cram everything into a week. This is why Yorkshire is an ideal place to own your own holiday home. With your own holiday home you can visit regularly and enjoy a holiday entirely on your own terms. 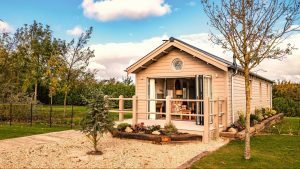 Owning a holiday home takes the hassle out of holidays; no more lengthy searches for reasonably priced packages or disputes about where to go. Instead, you’ve got a self-contained home away from home that you can enjoy as many times as you want. Holidays are a time to relax and free yourself from the stresses of day to day life. Life is even easier when you choose to buy a caravan instead of staying in hotels. Arrive and leave as you please with no concerns about check in times. Finding a caravan for sale in Yorkshire and purchasing one will also mean that you get to become a part of a community with other like minded people. You can make friends with those that have a caravan near yours, giving you even more reason to look forward to a holiday in the UK. The Flower of May holiday parks cover a wide variety of locations across Yorkshire where you can find a holiday home for sale. This includes Ripon, York and Scarborough. The peaceful Goosewood Holiday Park is situated near York and is set amongst 20 grassy areas in Sutton-On-The-Forest. With a variety of first class amenities including an indoor swimming pool and bar and a well-stocked fishing lake. 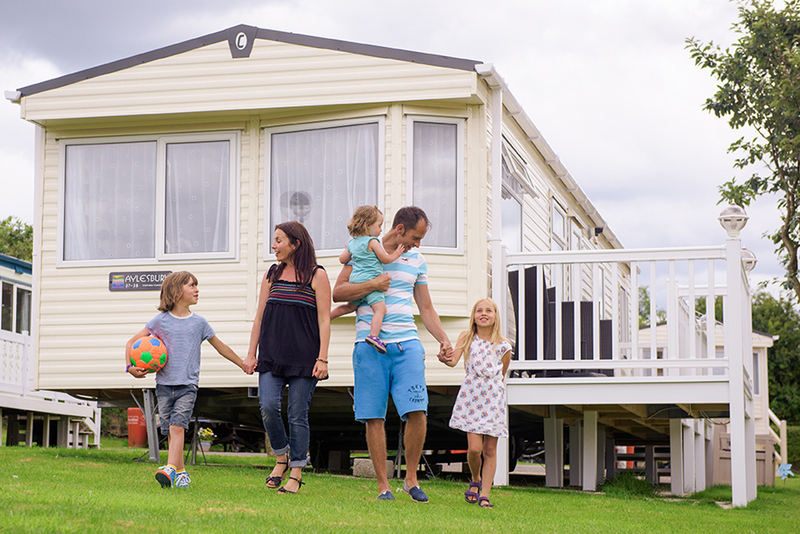 It’s the ideal holiday base for the whole family to relax in while they enjoy the stunning surroundings of Yorkshire. At Goosewood Holiday Park, there are a great range of holiday homes for sale to suit all budgets. Modern holiday homes are modern and include features such as double glazing, central heating, an en-suite WC, making them an ideal investment for those keen to find a caravan for sale in Yorkshire. 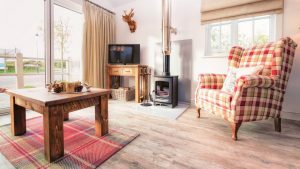 Their range of luxury holiday homes come with private decking and a hot tub, perfect for romantic retreats. Inside these desirable holiday homes they boast ultra modern and spacious interiors giving you the very best in holiday home ownership. Looking for something a little bit special? How about a beach house lodge or cottage retreat.. Come and see The Bay, Filey. This development is currently enjoying a huge investment and has some fantastic ownership propositions. All lodges are fully mortgageable and come with a 10 year NHBC guarantee and a 999 year leasehold. The Showhome is available to view now! Contact us now as these investment opportunities are sure to sell out fast. If you like the sound of this holiday park or are keen to find out more about Holiday Homes for sale in Yorkshire, enquiring through Parklink couldn’t be easier. Get in touch today to see how we can help you find your happy place in Yorkshire.